Janice Marturano’s mindful leadership training. 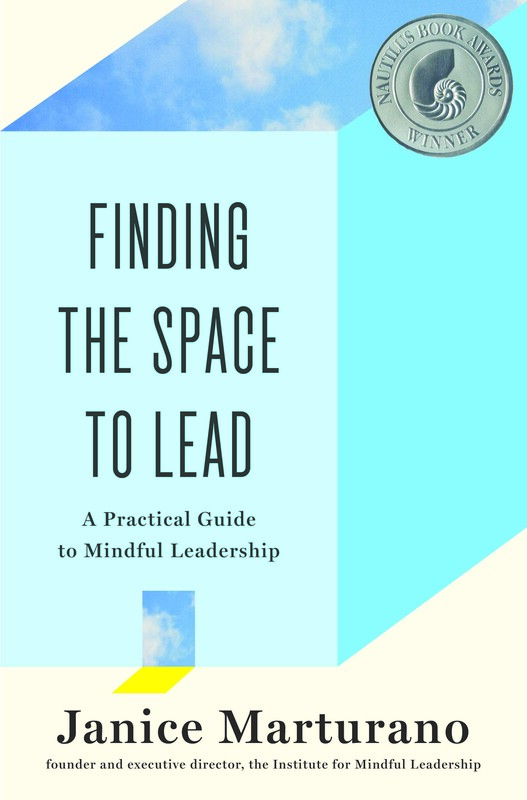 The award winning Finding the Space to Lead brings it to readers everywhere. Finding the Space to Lead has a Global Reach and has been translated into many Languages. Are you facing another “crazy busy” day? Sometimes “leader” seems to mean “person who deals with problems nonstop from morning till night.” What if you could hit the “pause” button on your day, step back, and meet your challenges with a sense of space and clear focus? And what if you had a way not just of “getting things done,” but ensuring that what does get done connects with your deepest values? Clarity, focus, creativity, and compassion: these are the fundamentals of mindful leadership. In this plainspoken, accessible guide, Janice Marturano, a senior executive with decades of experience in Fortune 500 corporations, explains how to integrate the practice of mindfulness-meditation and self-awareness-with effective techniques of management and mentorship. Scientific research has shown that mindfulness practices enhance mental health and improve performance in every field of endeavor. And leaders who have undergone mindfulness training report that it provides a “transformative experience” that significantly improves their innovation, self-awareness, listening, and decision-making. This is not a new “leadership system” to add to the burden of already overworked people. It brings the principles of mindfulness into everyday life through specific exercises that address real-world situations. It will help you with your calendar, meetings, to-do lists, strategic planning, and the interpersonal challenges of the workplace. Whether you lead all or part of a company, a nonprofit, a class, or a family, Finding the Space to Lead can help you do just that. JANICE MARTURANO was vice president and deputy general counsel at General Mills for 15 years. There, she initiated the company’s program in mindful leadership, training the mind to develop leadership excellence. 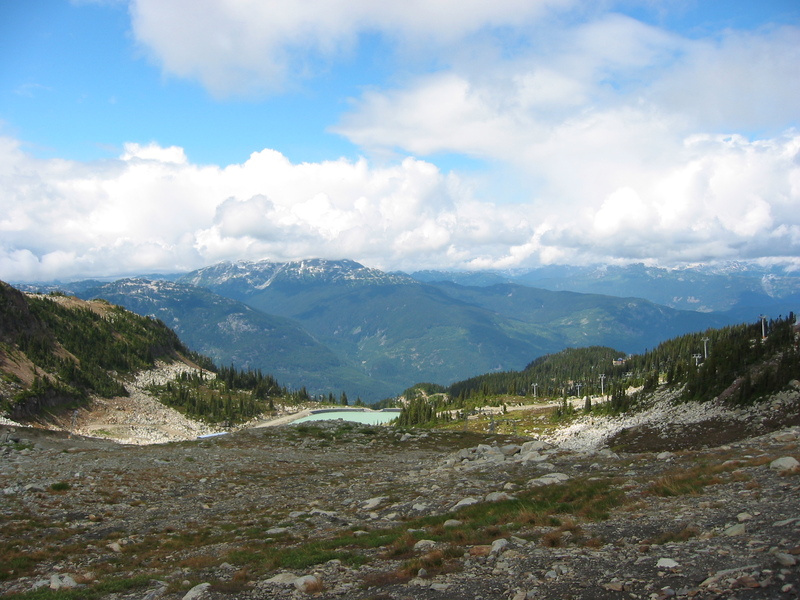 She is now the executive director of the Institute for Mindful Leadership, which she founded in 2010. Her mindful leadership retreats have been attended by leaders from global organizations including Target, Intel, Honeywell, DVD Bank, United Way, Mayo Clinic, Red Cross, and the U.S. Military. Marturano was invited to lead a workshop on mindful leadership at the 2013 World Economic Forum in Davos. She writes regularly for the Huffington Post, and has been profiled in Forbes, the Financial Times, the New York Times, and many other publications. She lives in New Jersey.